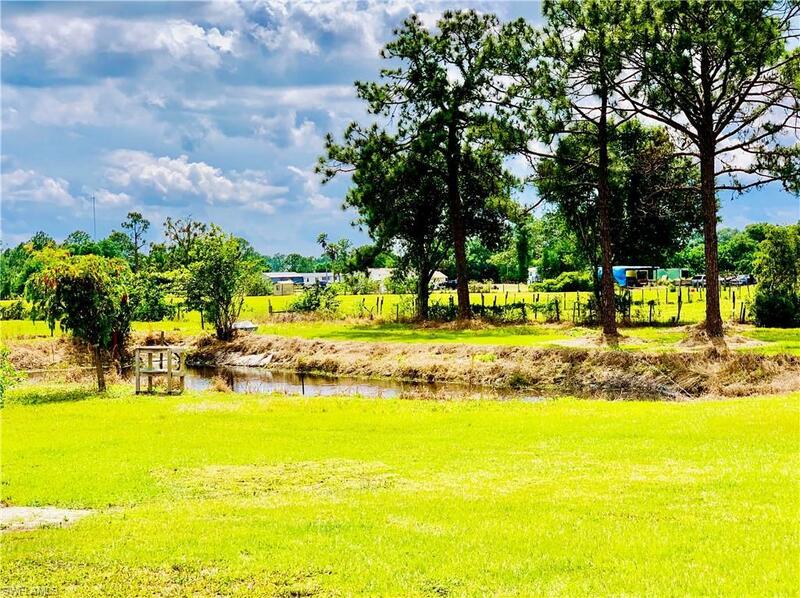 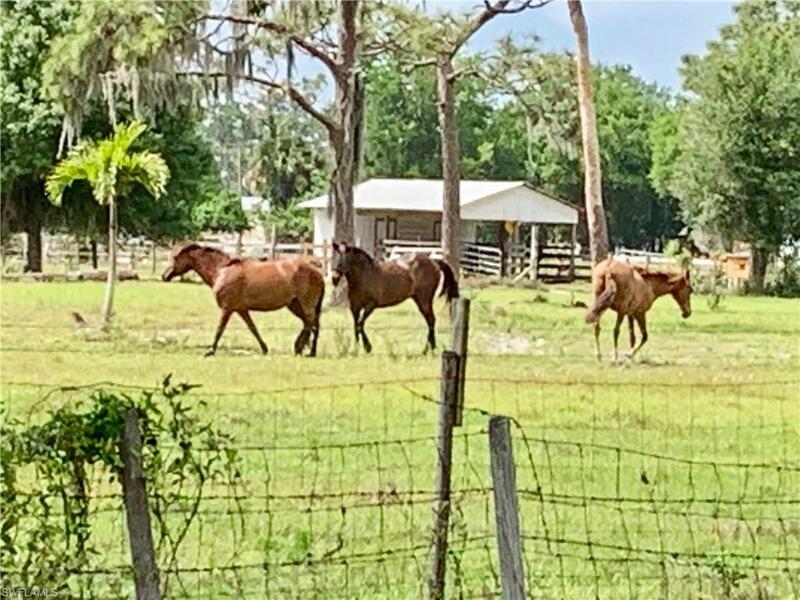 This pristine property on 2.63+/- acres in rural Hendry County south of LaBelle has it all. 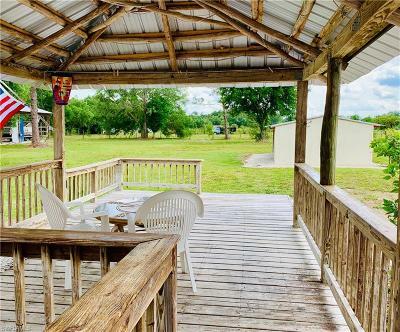 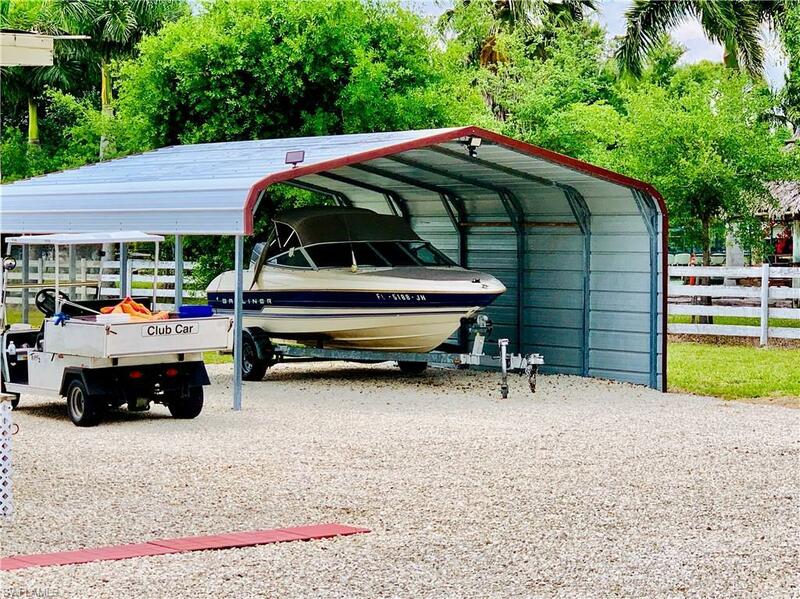 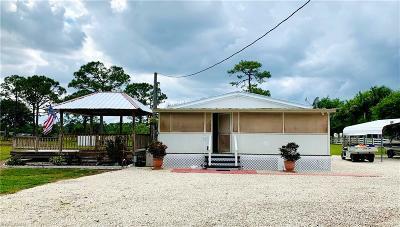 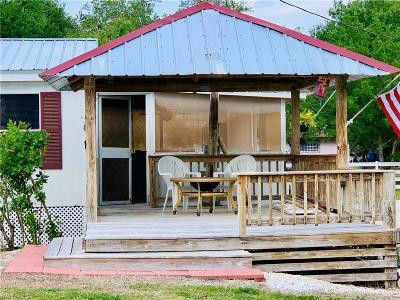 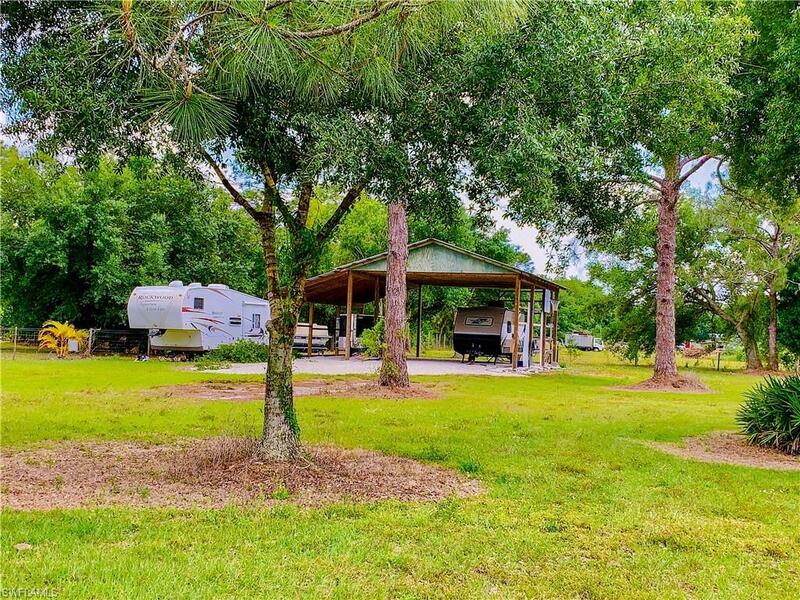 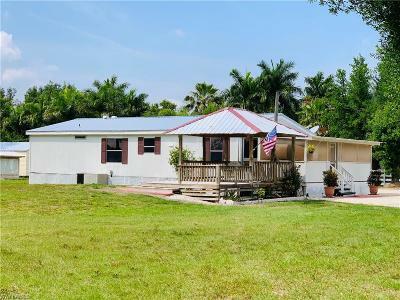 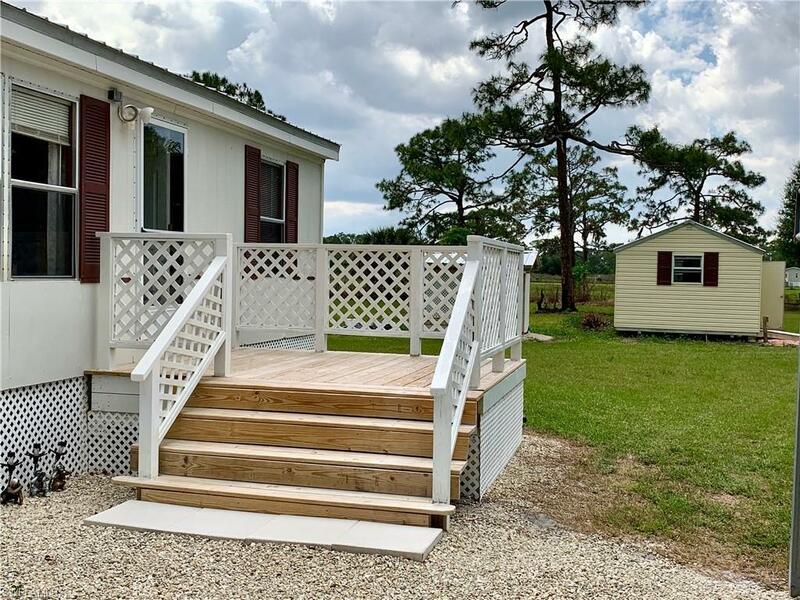 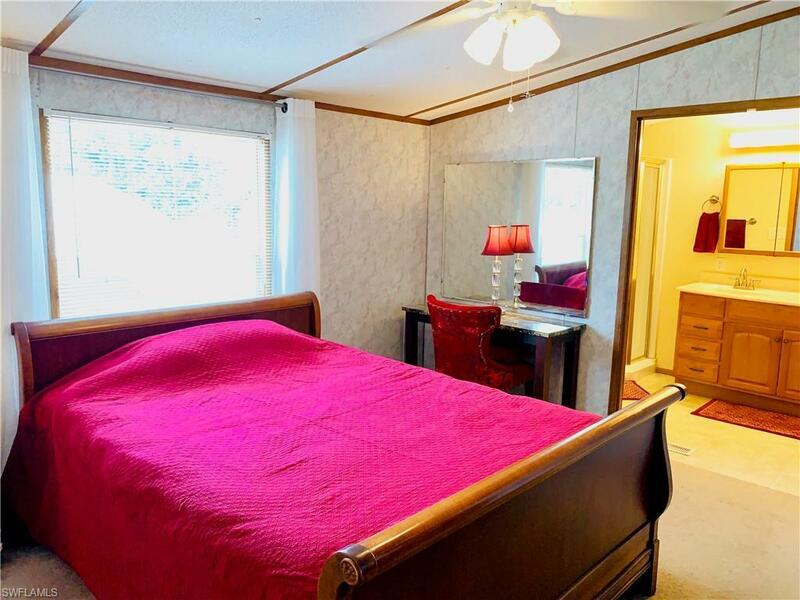 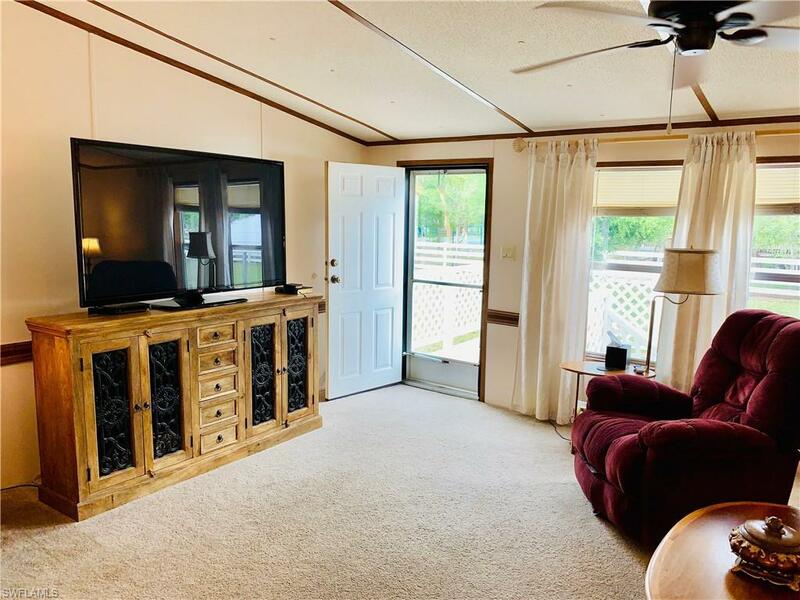 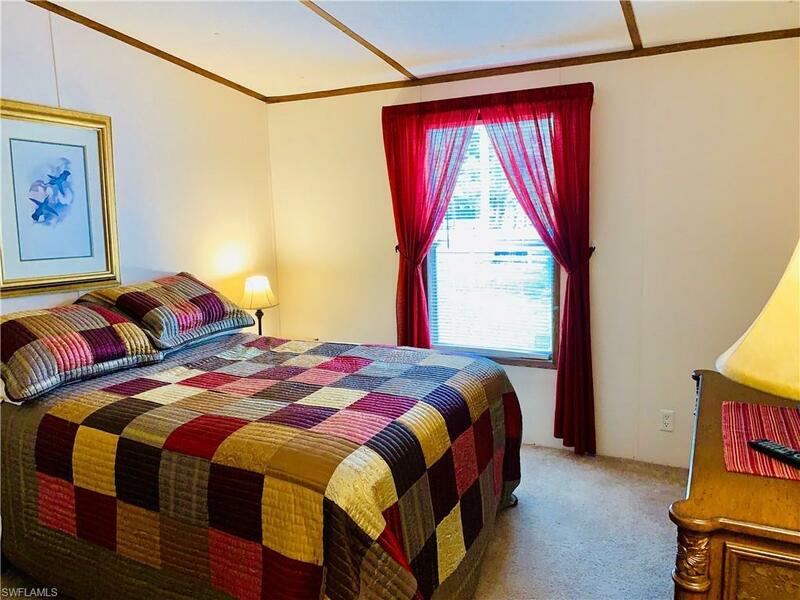 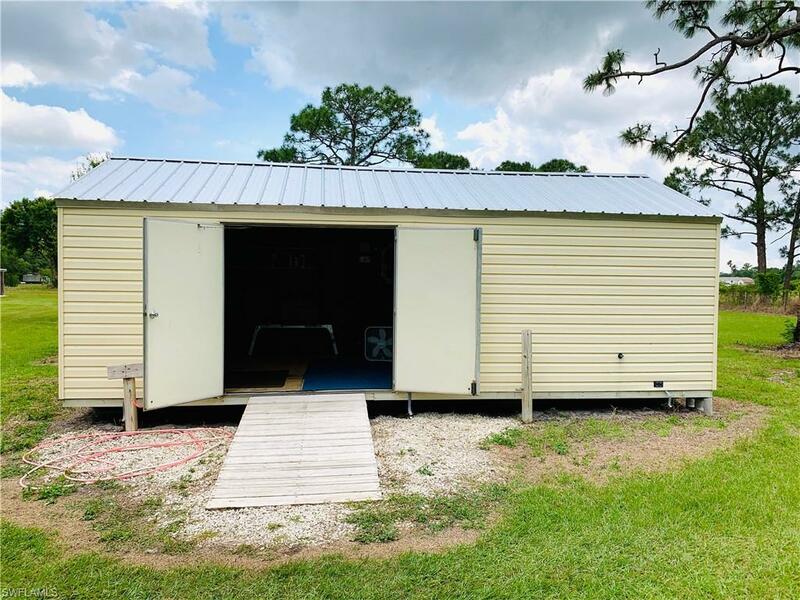 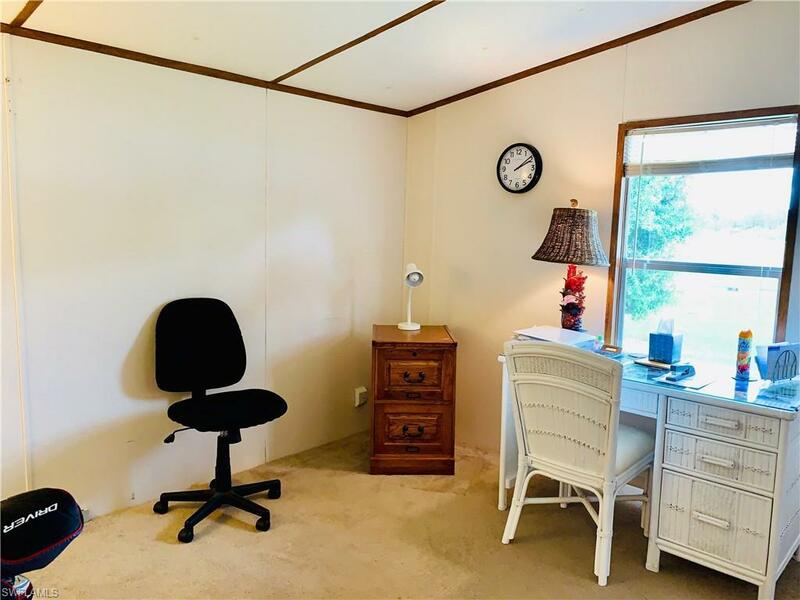 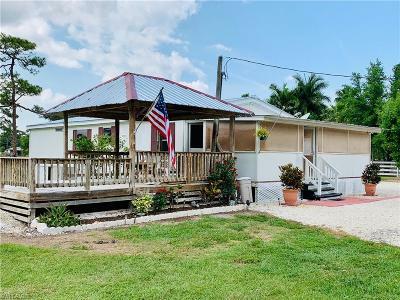 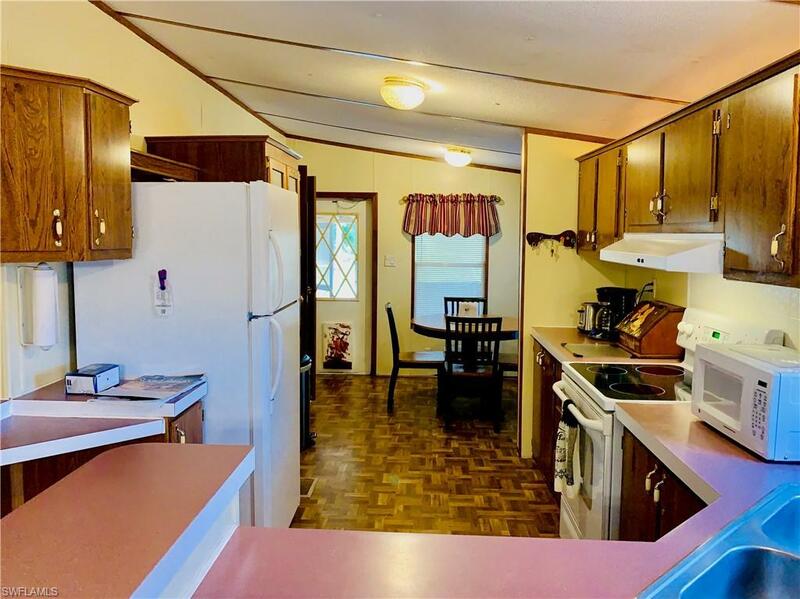 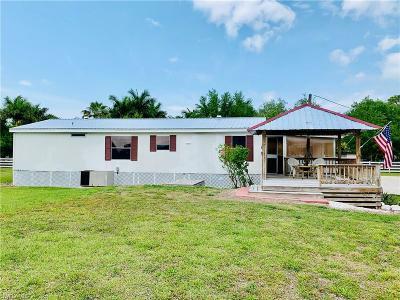 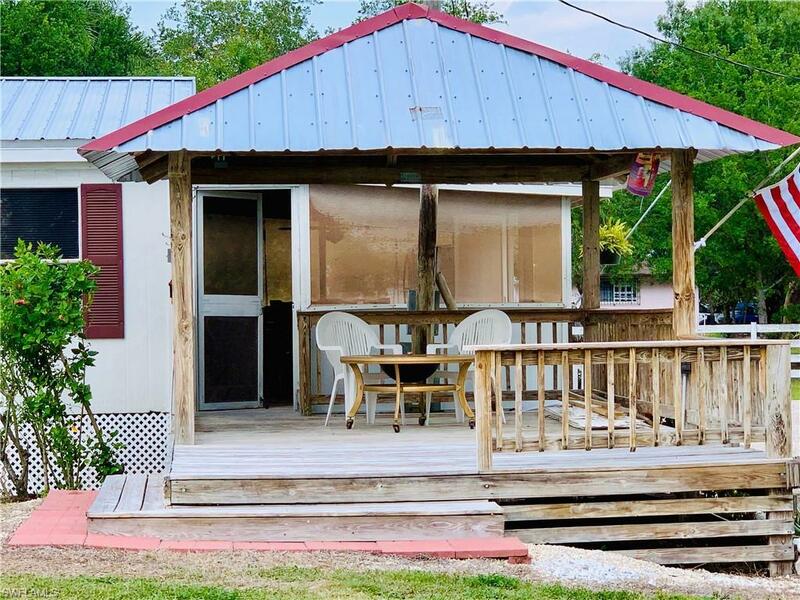 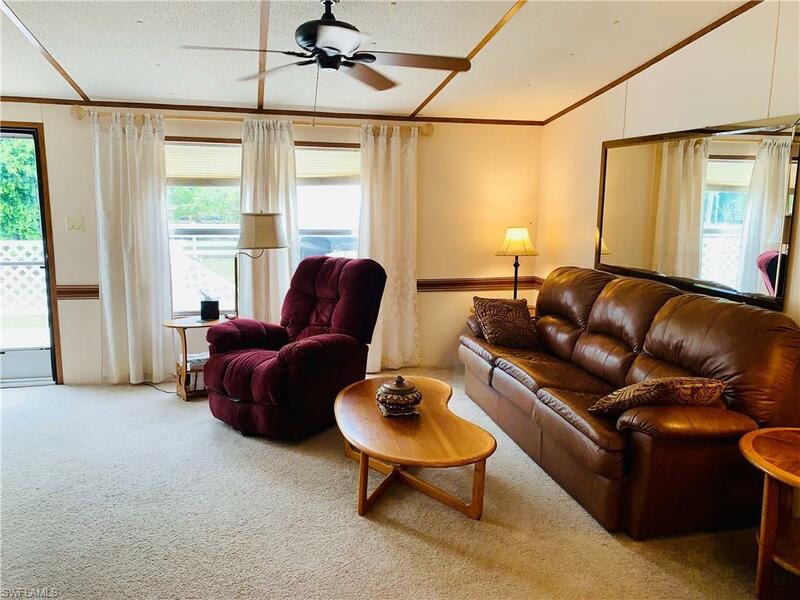 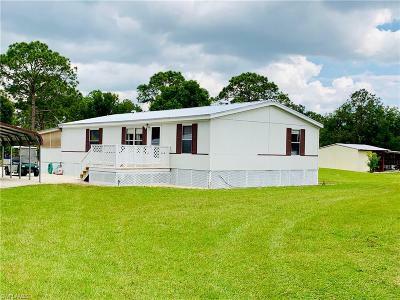 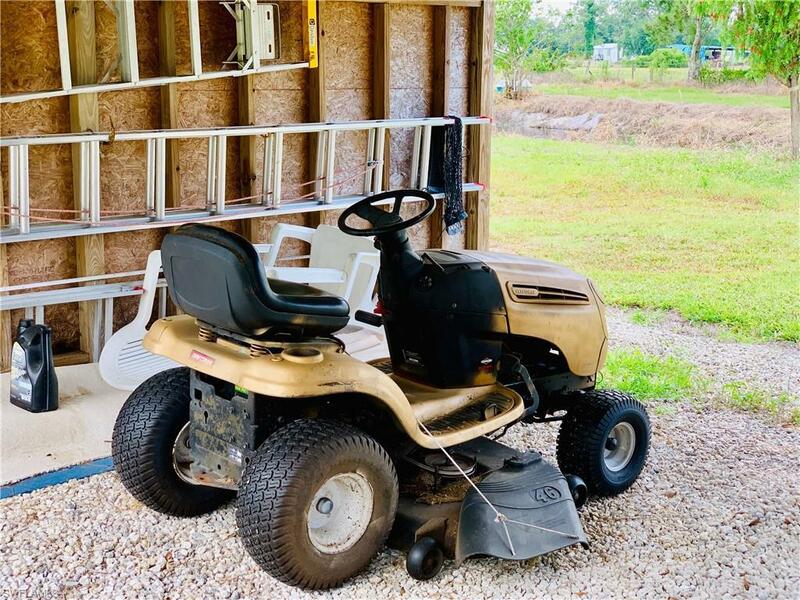 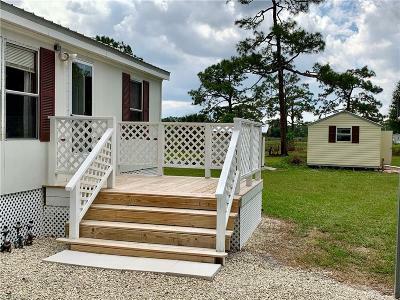 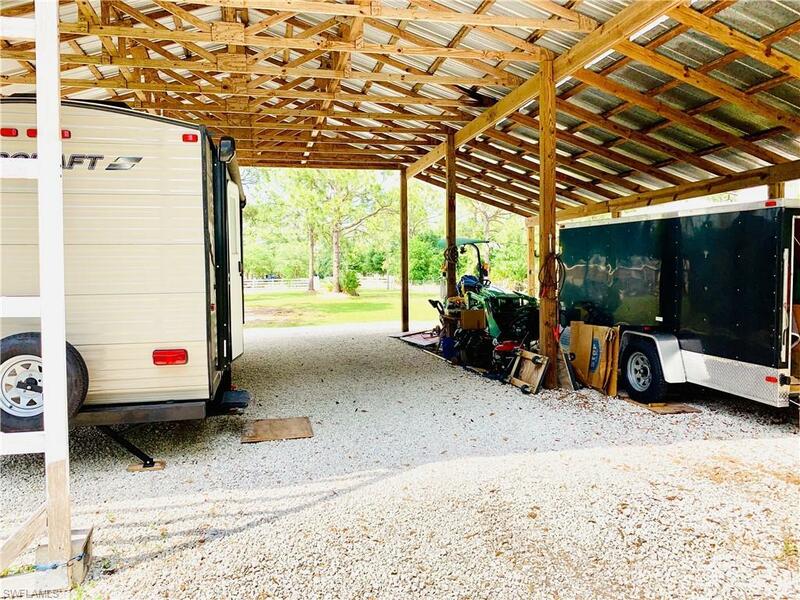 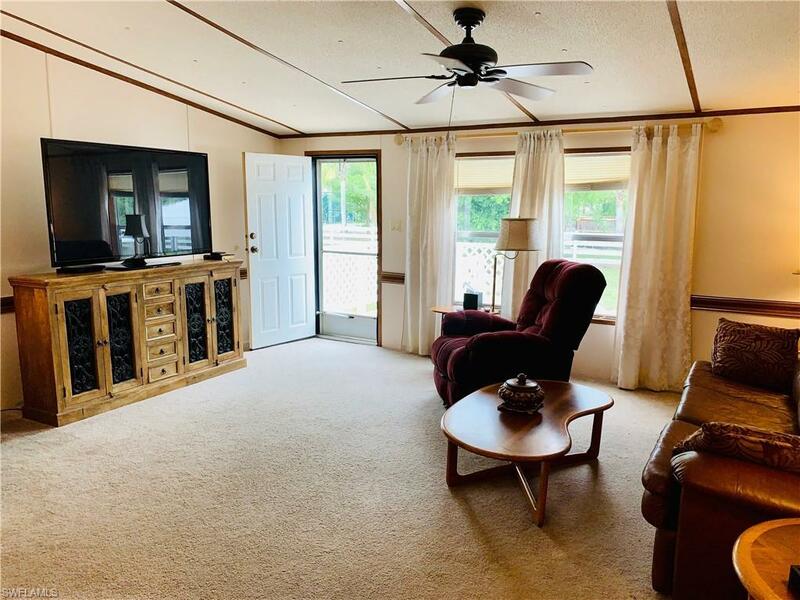 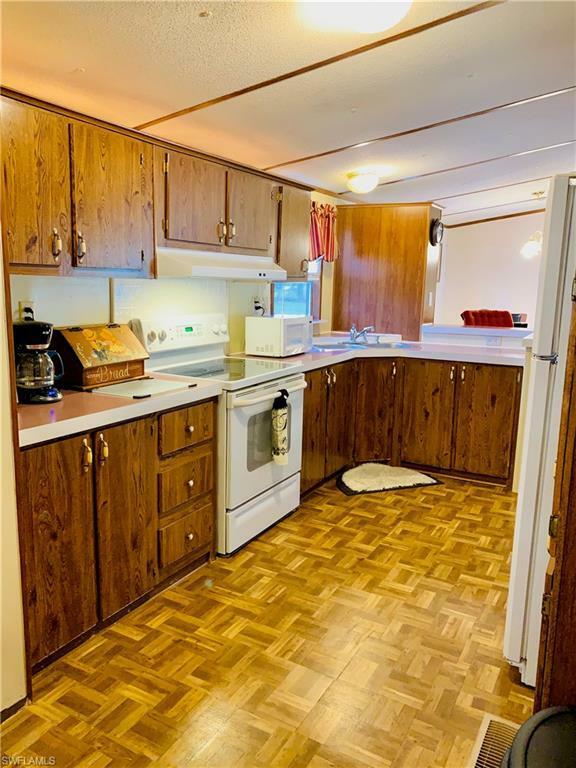 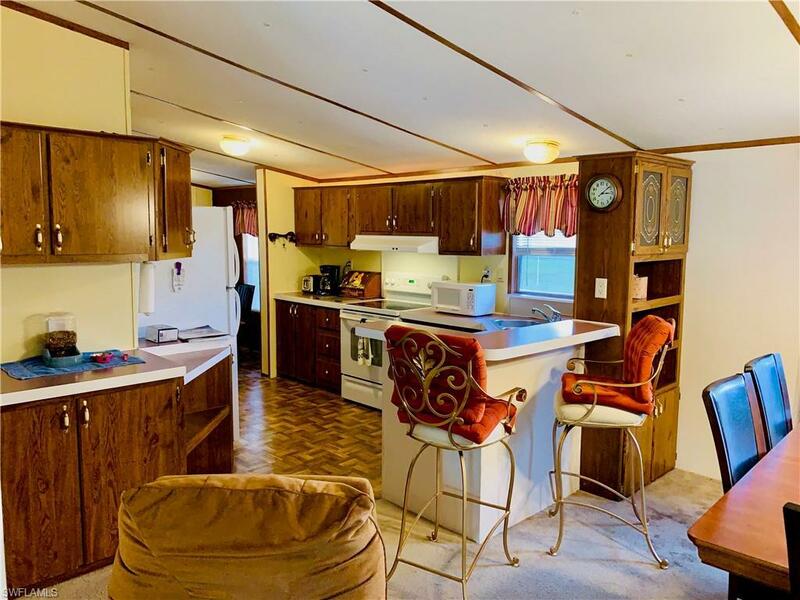 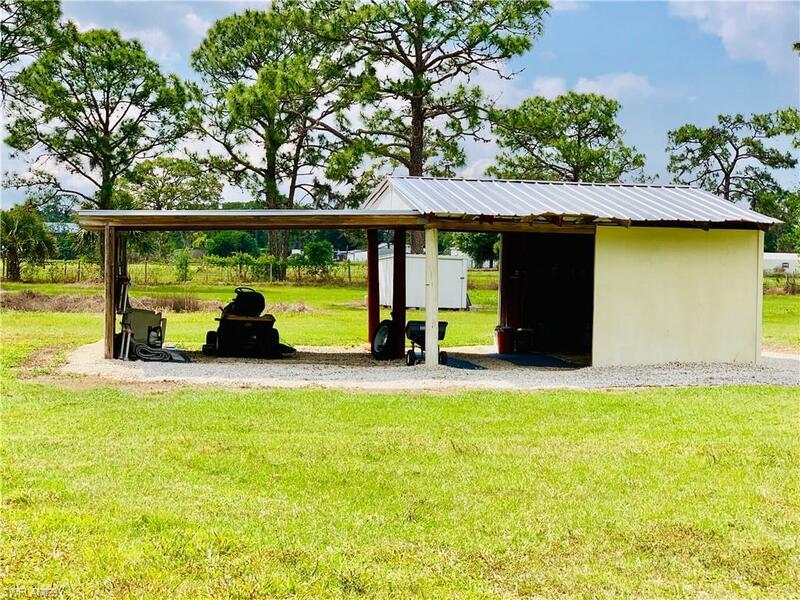 The well maintained 3 bedroom 2 bath manufactured home has a large screened porch and an open air porch, an air-conditioned Suncrest shed for motorcycles or workshop, equipment shed with riding mower, deep pond with tilapia and turtles, paddle boat, pole barn and new metal roofs on everything. 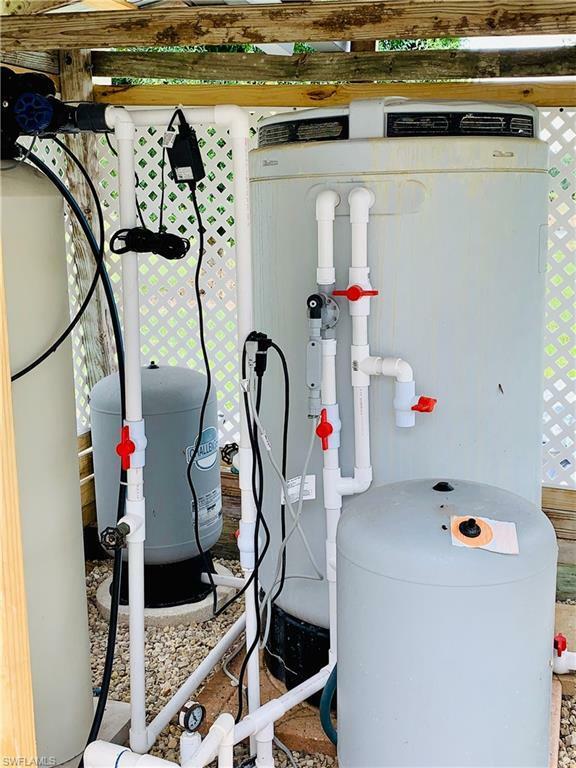 The washer and dryer stay, so does the new Culligan water system ($6, 300), carport ($4, 000 of new rock), the new 40 gal. 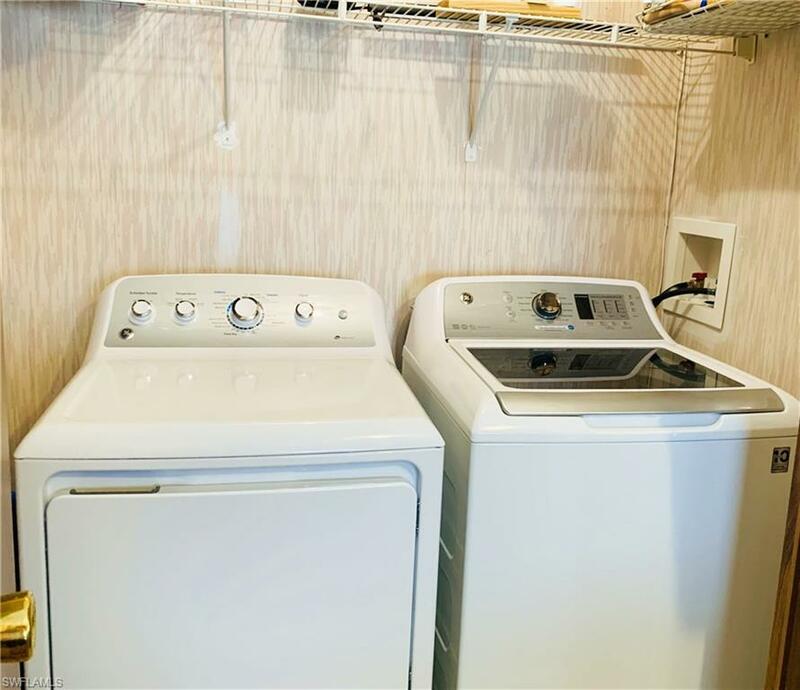 hot water heater, nice clean appliances including a GE self cleaning stove and 2 Frigidaire refrigerators. 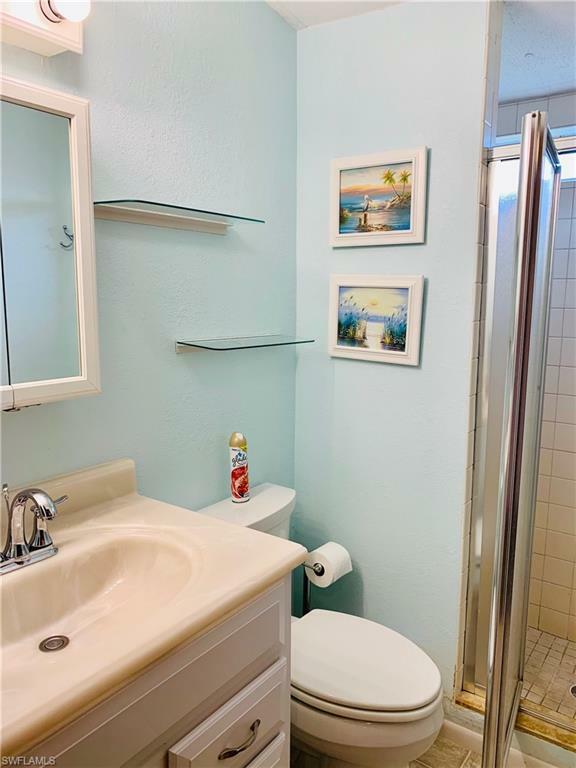 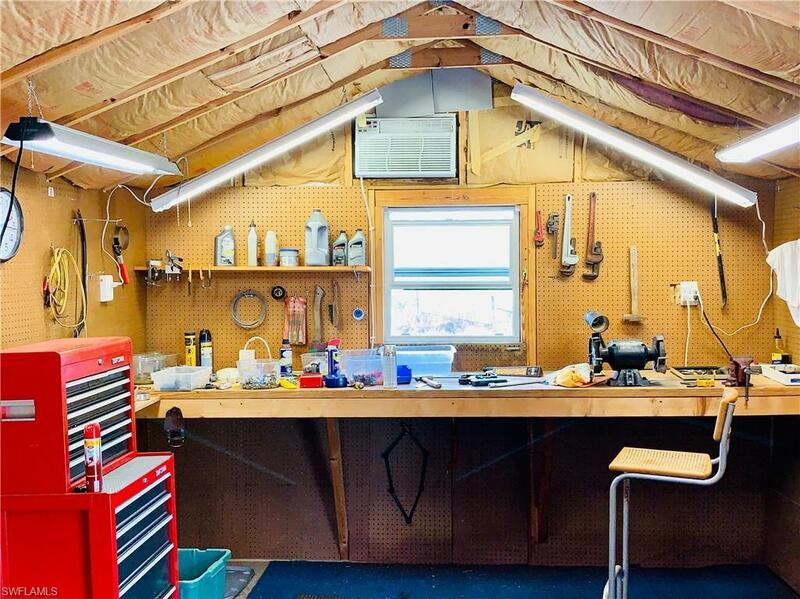 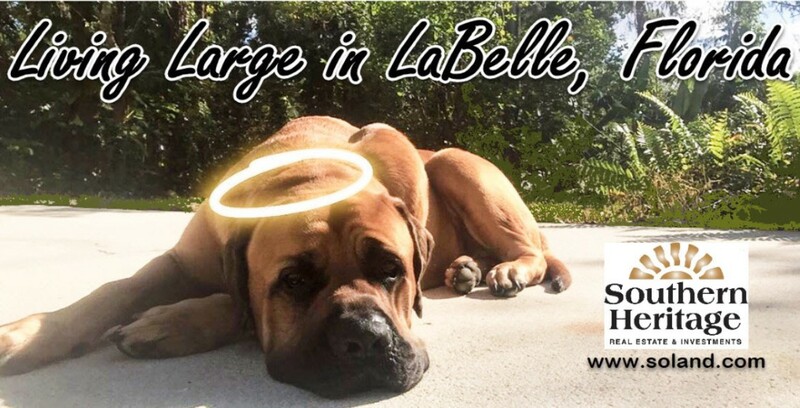 The property is fenced and has an electric gate for privacy. 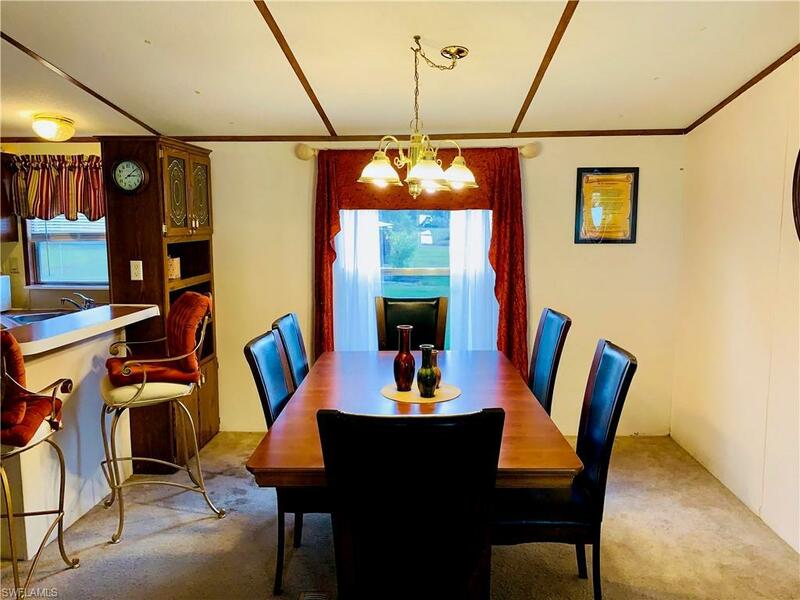 There is an nice dining room, living room, large bedrooms and baths. 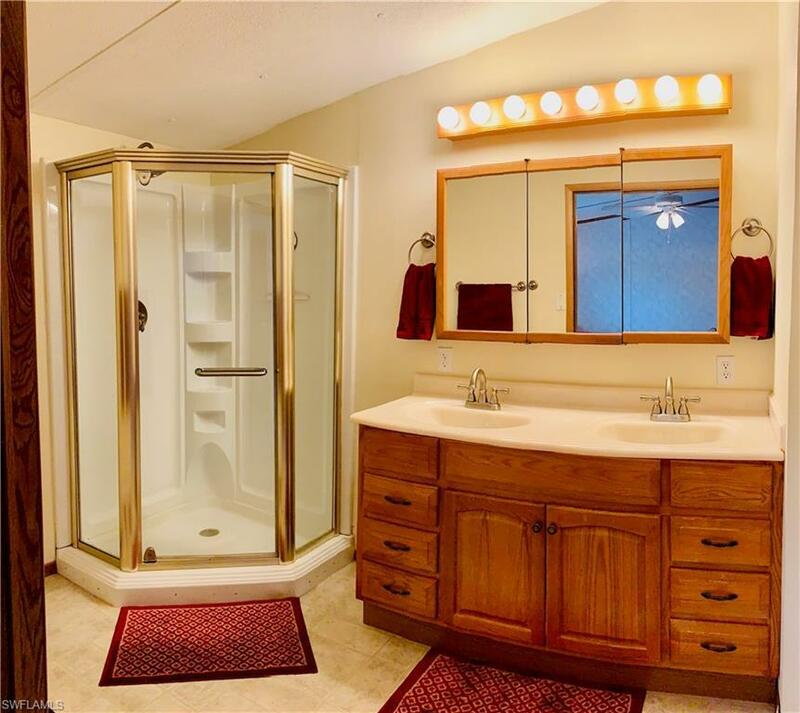 This is a beautiful property that has been loved and is in move in condition.